The one thing that is an absolute guarantee in life is that unexpected and unpredictable things can and will occur at some point. While some unanticipated occurrences are wonderful things, others can absolutely devastate a person, family, or business owner. Most responsible people have safeguards in place to ensure that everything will be able to go back to normal shortly after something terrible happens to their home or business. This safeguard is usually in the form of a comprehensive insurance policy. The insurance is supposed to be there to help rebuild a home, commercial building, and essentially, lives. Although the insurance agent who sold you the policy was friendly and helpful, they are merely salespeople offer a product. They usually have nothing to do with the insurance company itself. One would think one of the most undeniable claims would be that of fire damage. When there is a fire, the fire department comes to put it out, and the fire Marshall investigates to find the cause. That should be plenty for the insurance company but oftentimes, what is clear and event to normal people is something for them to challenge. The Best Public Adjuster of Stellar Public Adjusting Services is ready, willing, and able to help get you the highest claim settlement possible. Even when a fire is small and contained to a single area, there can be damage throughout the home or building. If you’ve ever been in a home where a smoker uses cigarettes indoors and look at the ceiling and walls, you can see the smoke buildup on them. With a typical housefire, the results are the same. The heavy smell of smoke and discolored walls are damages that many insurance companies avoid addressing. Generally, they will tell the claimant to clean them, and that they don’t pay for cleaning. This is a common guise to save them money. Don’t fall for it. Our expert is a professional public adjuster who will fight for every penny you deserve. According to the Red Cross, most housefires start in the kitchen. Unfortunately, it’s easy to turn the heat up too high when frying chicken, press and extra digit on the microwave, or simply forget to shut off a burner on the stove. Innocent mistakes can soon turn tragic. Even when caught quickly, the smoke can emanate throughout the entire home and cause extensive smoke damage. The insurance company will usually fight tooth and nail to fight such a claim. Our expert is an expert public adjuster and will be your champion against the insurance company. 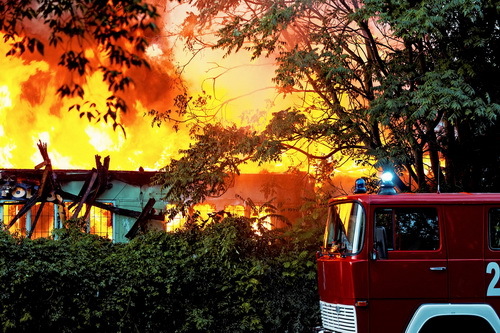 The Best Public Adjuster puts the interest of his clients first, and he has the qualifications and experience to handle even the most difficult fire damage claims. He will work non-stop to get your claim processed and see that you receive the settlement that you deserve. Call The Best Public Adjuster of Stellar Public Adjusting Services at 305-684-6845 today! The Best Public Adjuster of Stellar Public Adjusting Services is a professional public adjuster who counsels policyholders and takes over the fight against insurance companies. He will be your champion and obtain the best settlement possible for you. Call 305-684-6845 to speak to our expert. Locations served: Broward County, Dade County, Palm Beach County and Collier County. 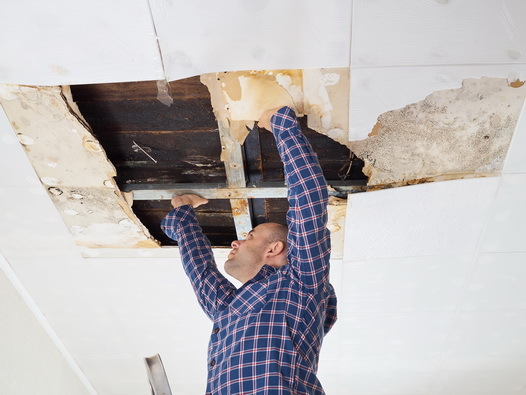 When a roof has been damaged, it is essential that the property owner takes action to mitigate any further damages. This is usually done by tarping the roof. 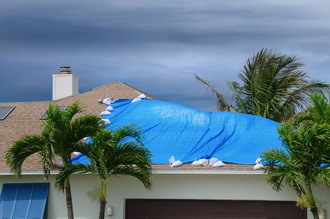 Our expert public adjuster works with tarp installation professionals to assist you even before your claim is settled. Call 305-684-6845 to speak with our expert, The Best Public Adjuster of Stellar Public Adjusting Services today.